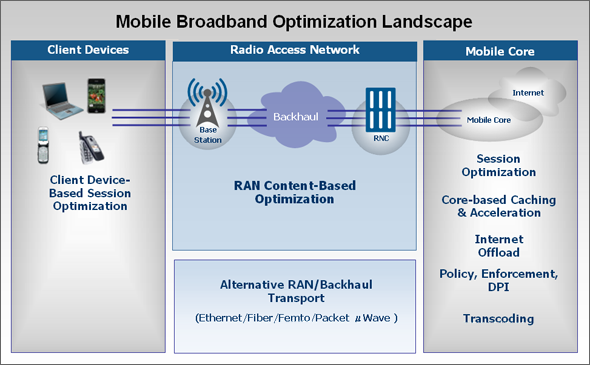 Our Solutions brings together a flexible access device and mobile backhaul traffic optimization, offering a variety of backhaul interfaces and transmission options which offers Abis/Ater optimization, 2G/3G aggregation, DCME voice trunking optimization, TDM Pseudowire, all over IP, Frame Relay or MLPPP protocol support. Products support digital fractional T1/E1, high-speed serial and Ethernet network interfaces with a choice of protocols (Frame Relay, IP/MLPPP) and multiple network backup options. Designed with the utmost reliability in mind, it can support an extended temperature range. Line Bypass and optional 100 ms 1+1 hot standby redundancy without service interruption are also available for ultimate availability in challenging remote locations.